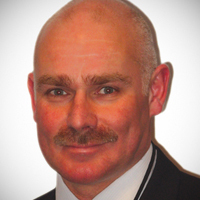 Your Conservative County-Councillor for Greater Heanor is Alex Stevenson. Alex lives in the Greater Heanor division on Ilkeston Road and runs a building business based in Langley Mill. He also serves as an Amber Valley Borough Councillor.